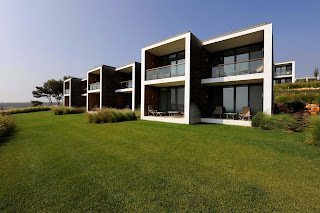 Couples or families planning an Easter getaway that truly gets you away will want to consider the Easter special packages being offered by the five-star Martinhal Sagres Beach Resort in Portugal. With one of the most temperate climates in Europe, Portugal is considered by many to be an ideal vacation destination. 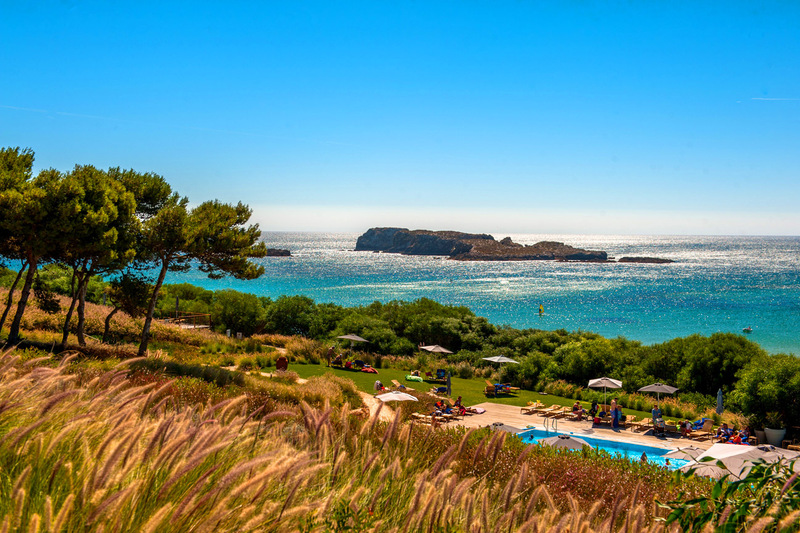 To encourage visitors from the U.S. to head across the pond and see what Portugal has to offer, the Martinhal Sagres Resort is offering two-night, four-night, and seven-night specials for stays from April 8 through April 21, 2017. Rates range from €127 per adult per night to €282 per adult per night, depending on the package and accommodations selected. At today’s exchange rates, that equates to approximately US$135.00 to $282. Accommodations range from a beach room at the Hotel Martinhal to one-, two- and three-bedroom houses in Martinhall Village. With the special package rates, the tariffs for two adults will also cover from two to five children, depending on the size of the accommodations and the children's ages. For families opting for a beach room at the Hotel Martinhal, two adults can bring one child up to 12 years old and one up to two years old at no extra charge. For families choosing a one-bedroom house in Martinhal Village, two kids from ages three to 12 are included with the parents' rate. Larger families may want to consider at two-bedroom house, which can accommodate two adults, two children from three to 12 and a third child up to age two. Three-bedroom houses can accommodate two adults, up to four children ages three to 12 and one child up to age two. For foodies, the resort offers several restaurants with a variety of cuisine. 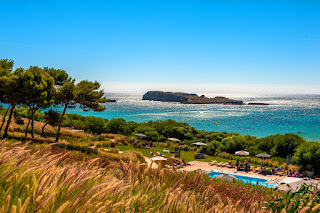 The O Terraço restaurant is located on the first floor of the five-star Hotel Martinhal and offers stunning views of the ocean and Martinhal beach. 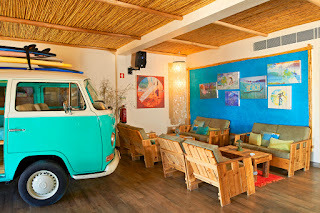 The As Dunas restaurant commands an enviable location overlooking the beach and offers a tempting lunchtime menu, serves snacks during the afternoon and dinner in the evening. Os Gambozinos is an Italian restaurant featuring an a la carte menu with hot and cold antipasti, salads, pasta dishes and a wide range of pizzas and main course daily specials. The property also offers a range of bars and coffee shops, including the M Bar pictured here.